Moved to a new house recently? Need a renovation for your house? Wanna do some job by yourself rather than hire someone and pay? 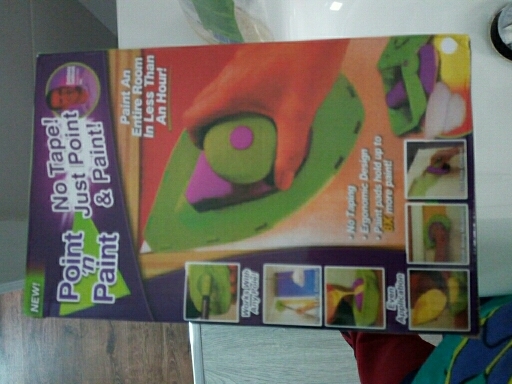 This paint kit is perfect for you. 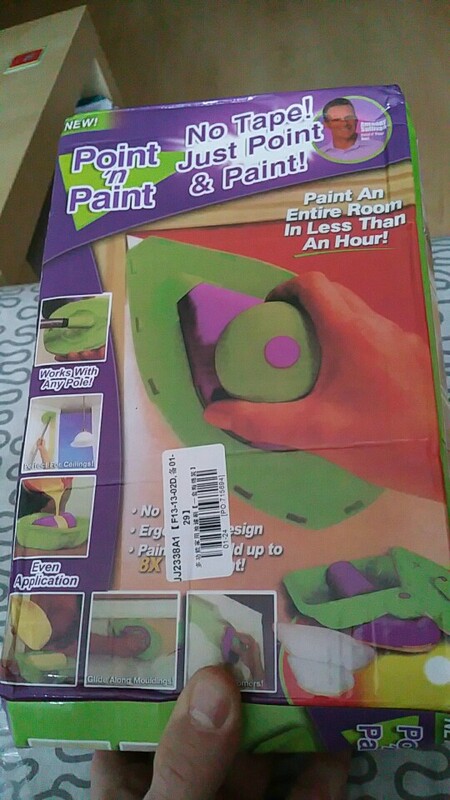 Get perfect results from this innovative painting tool that masters both corners and molding! We are clearing our Warehouse! Only limited amount left. 3 metal sticks are included, expand your reach unto 1 meter. Perfect product and perfect store. Thankyou my friends. 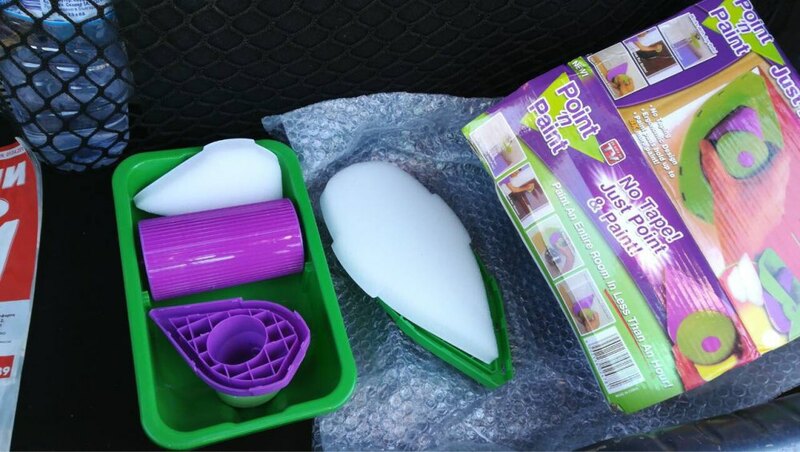 Great products, worked great, thanks again!